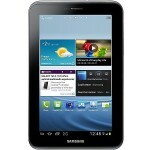 Under $200 Tablets from Asus, Samsung and Blackberry. We have come up with the list of some powerful tablets that are more budget friendly than you thought. 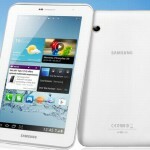 All of us love tablets but every one can’t afford a high-priced tablet like Samsung Galaxy Note 10.1 or Apple iPad 2 etc. So we have found some tablets that may be smaller in size but are quite equivalent to those high-end tablets in terms of specifications and performance. 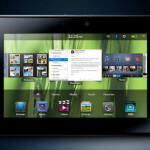 We start our list with the most famous Android tablet. 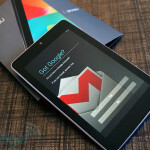 Yes the Google Nexus 7. If you ask me to buy a tablet I will go for Android and out of millions of Android tablets in the market this Google Nexus 7 will be the tablet I will pick up and happy to go home with. Yes, this $199 tablet hits the market with surprise and made huge sales despite it’s official manufacturers Asus couldn’t managed to cope with the demand and Supply chain. 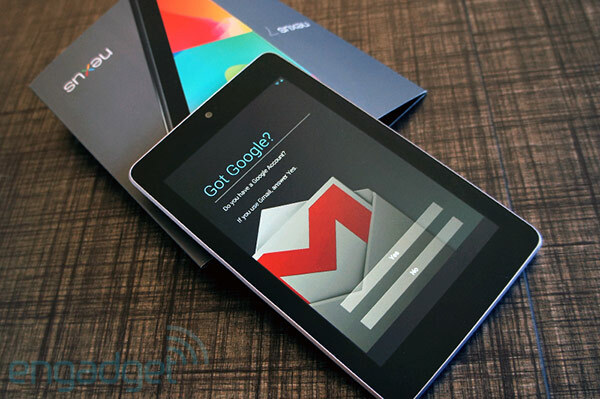 The Asus Google Nexus 7, which is mostly named as “Nexus 7” is powered by Android 4.1 Jelly Bean, with the official Google interface and loaded with lots of Google apps. The device is packed with Quad-Core tegra 3 processor accompanied with a 1GB of dedicated RAM. The device has a 7-inch HD 720p display as suggested by its name Nexus 7. Different variants of this tablet are available in the market based on on-board memory. i.e 16 & 32GB models. The Nexus 7 doesn’t have a back camera but there is a front facing camera for HD video chat. Most of the Android users won’t know that Samsung also have 10 different types of tablets available on market and some of them are priced under $200. 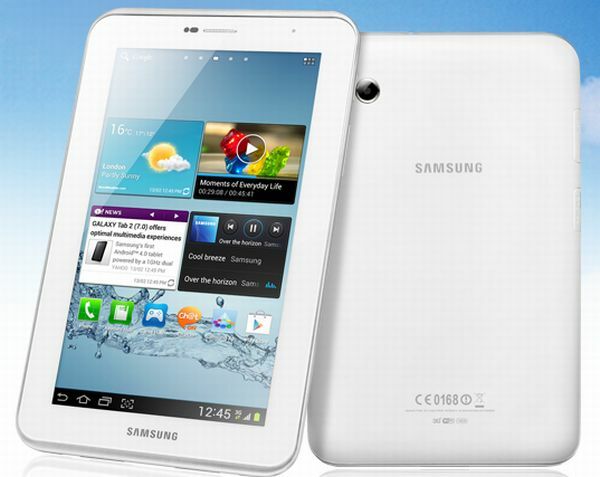 This Samsung Galaxy Tab 2 is a 7-inch Wifi supported tablet that is priced around $180. It has an 7-inch multi touch HD display. Inside the device there is a 1GHz Dual-Core processor which is supported with a 1GB of RAM and has an internal memory of 8GB on the board. The best thing about this device is it support microSD card and you can increase the memory up to 32GB . It doesn’t posses a powerful battery which last 8 hours average but it seems enough for a tablet. 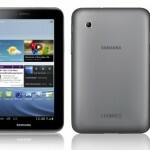 The Samsung Galaxy Tab 2 runs on Android 4.0 Ice Cream sandwich. This one is totally different from all other tablets in this list because it have a different platform. 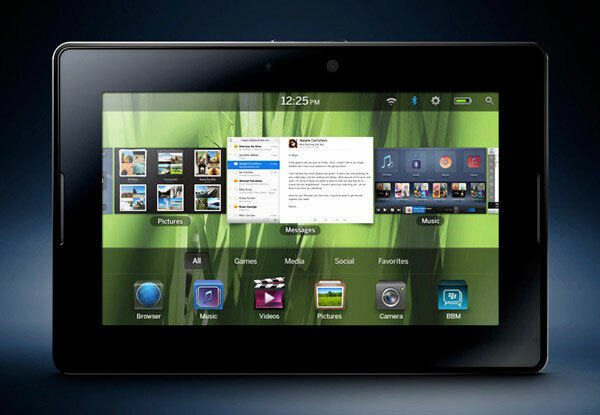 This 7-inch BlackBerry Playbook is powered by BlackBerry OS. 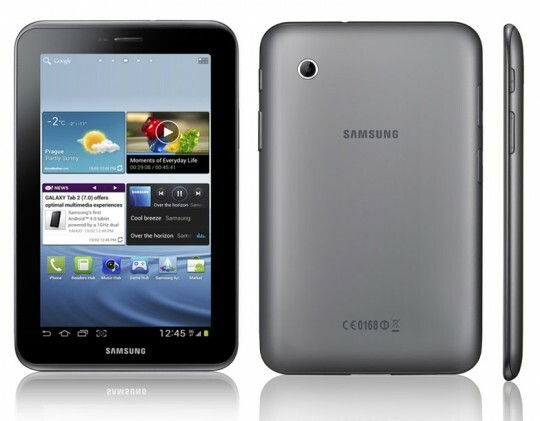 However the specifications of this device are quite similar to the Samsung Galaxy Tab 2. It is also powered by a 1 GHz Dual-Core processor with 1GB of RAM. The internal memory of this BlackBerry playbook is 16GB. The device has a 5 megapixel back camera. With the same average battery life the BlackBerry PlayBook 7 is available for $185. There are other tons of tablets available in the market that are also under the price tag of $200. But among all of them made by Acer, Asus, Lenovo, and tons of Chinese devices we have found these three quite powerful and worth for your $200 bucks. How To Fix iTunes Error (1604,1600, 1601 and 1602).